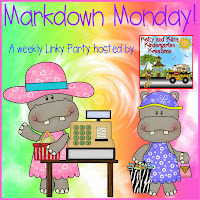 Planet Happy Smiles: Markdown Monday ~ APPLES! Today we are marking down another bundle over 50% off. It is our Apple Bundle! This is packed with lessons for whole group, small groups, and stations! 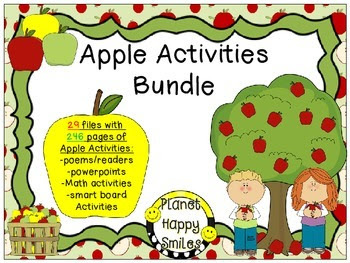 In this huge bundle you will find 29 files with 246 pages of fun filled learning activities using apples! Please view the preview file on TPT to see all the apple products that you will get! Here are some of the math activities in action! 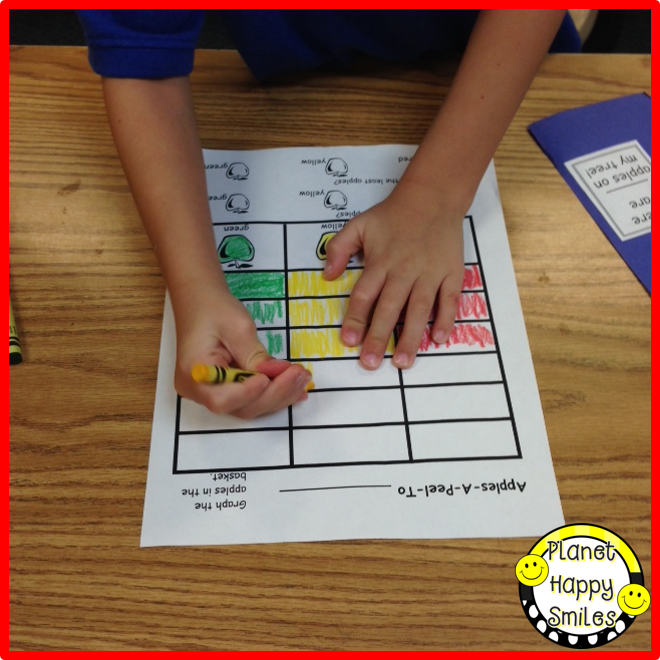 The children loved graphing their apples! They also did a terrific job tearing paper to create their apple trees. 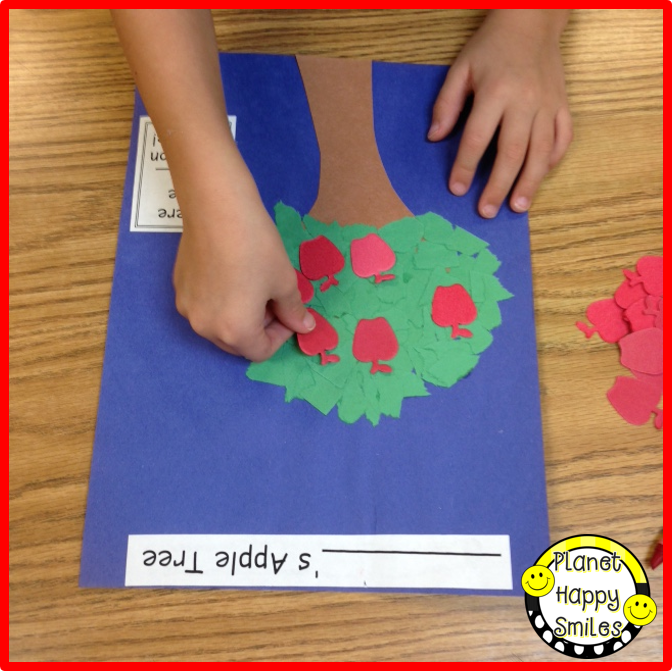 Then, the added die-cut apples and counted the apples on their apple tree! Below is a cross-curricular reader that uses counting and reading skills. I love the hands-on learning and the children added their own thumbprint apples at the end. This is definitely a thumbs up activity! There are lots of readers that you can use during shared reading time with your students. 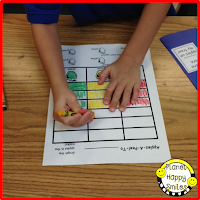 It has graphic organizers to go with some of the activities that you can use on the smart board or interactive white boards. 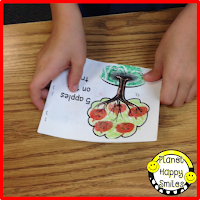 You will find poems about apples and poetry activities to go with them. Your students will love acting them out! 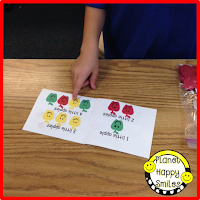 There are also lots of Apple Math to use in whole group and in stations/centers! Also included is a list of great Apple books to use during your Apple unit! There are notes to send home requesting apples if you choose to do some fun cooking or apple tasting with them! There is even an apple certificate if you make applesauce! 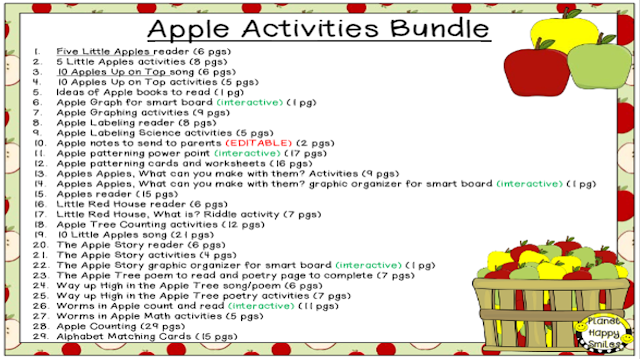 We hope you find this bundle packed with fun apple activities to go with your Apple Unit!